It’s been a long, long time since the loading screen was changed. 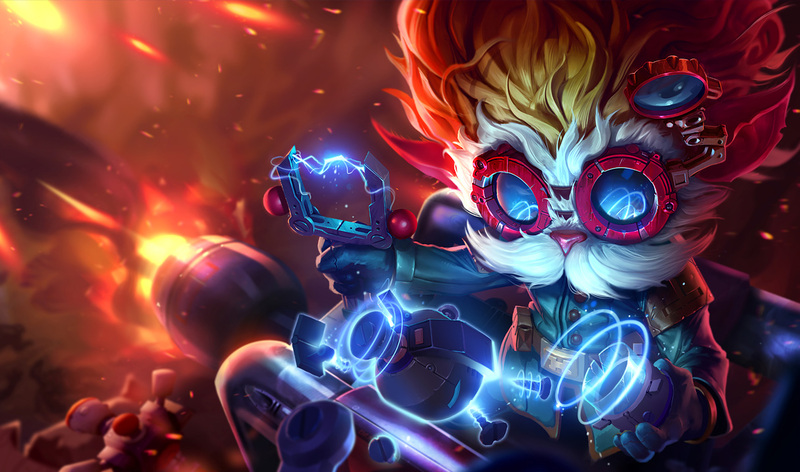 Patch 9.3 arrived in League of Legends yesterday—and while it brought a large scope of sweeping changes to champions, items, and more, some behind-the-scenes updates were also shipped. The game’s loading screen, for instance, was totally overhauled. It has a new look, brand-new features, and all in all, it’s a massive upgrade to the usual champion splash art, icon, and random backdrop we’ve grown used to. If you were wondering what it looks like now, we snagged a screengrab of it, complete with new ranked borders and showing off some of the other new features. Showing off the new loading screen w/ new ranked borders! If you don’t have access to League’s PBE, there’s a good chance this is your first time seeing the new loading screen, because the 9.3 patch notes didn’t actually include an image of it. For that reason, we made sure to attempt to get a few features included in the image, such as the champion portraits being flipped around to see champion mastery and more. That doesn’t exactly do it justice, though, so here’s the full list of changes. Ranked borders now reflect current rank, not last season’s. Loading progress now tracked via a single progress bar at the bottom. Clicking a player’s “card” now flips the card around to reveal stats, like champ mastery, honor levels, and more. If you haven’t had a chance to hop into ranked so far this patch to see the new ranked borders either, we recommend doing so. The new positional ranking system is worth a try, regardless, so you should have fun doing it. Well, unless you’re Iron. Then it might not be so fun—but hey, we don’t judge.